Air New Zealand will begin flying the Boeing 787-9 Dreamliner to Honolulu from 10 May 2016, increasing capacity on the route by almost 20% in the process. 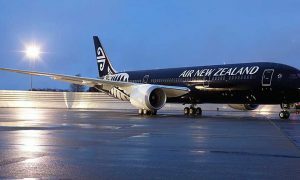 Air New Zealand Chief Sales and Commercial Officer Cam Wallace says deploying the aircraft on the route will allow the airline to enhance the inflight experience for customers travelling between Auckland and Honolulu. 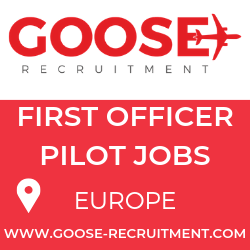 The airline’s Boeing 787-9 Dreamliner aircraft will replace Boeing 767-300s currently operating the route. 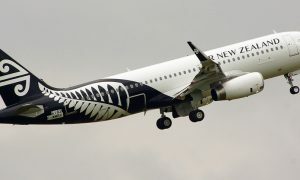 Air New Zealand is also retiming its four weekly Auckland – Honolulu return services from 29 March, moving from a current morning departure out of Auckland to an evening departure, allowing for better connections in both directions. “Hawaii is a popular holiday destination for Kiwis and Australians alike and these changes will better enable customers based in New Zealand’s regional centres and Australia to fly to Honolulu within the one day, rather than needing to overnight in Auckland as many currently do. In turn, the revised arrival time in Honolulu allows customers to conveniently connect onto domestic services in Hawaii,” says Mr Wallace. The airline will also adjust one of the days it operates with a current Sunday return service moving to Fridays. This change will better allow those to fly out of Auckland and kick off their holidays straight after work on a Friday.